Product categories of Nonlinear Optical Crystal, we are specialized manufacturers from China, Nonlinear Optical Crystals, KTP Crystals suppliers/factory, wholesale high-quality products of BBO Crystals R & D and manufacturing, we have the perfect after-sales service and technical support. Look forward to your cooperation! 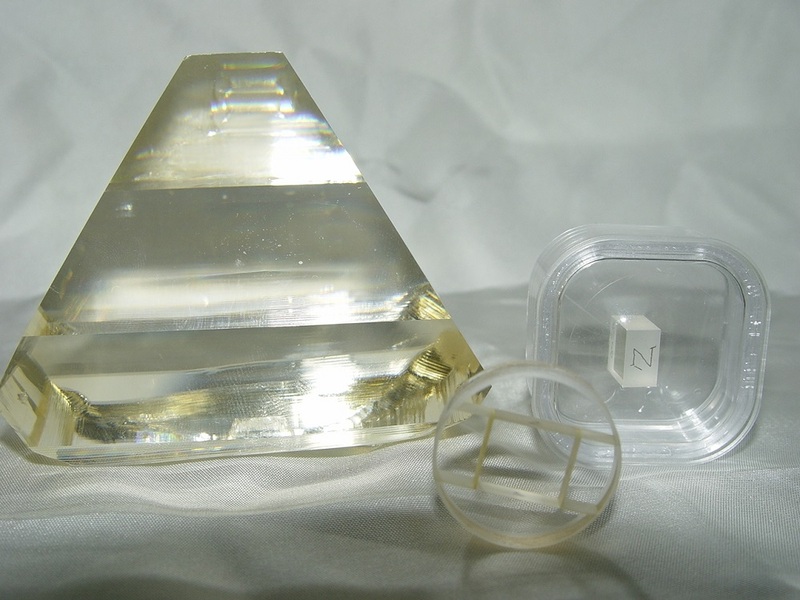 Coupletech Co., Ltd could manufacture and supply a variety of nolinear Optical Crystal ( NLO crysal ), which is Lithium Triborate (LBO) crystal, Potassium Titanyl Phosphatecrystal ( KTP ) crystal, KTA crystal, Beta Barium Borate ( BBO) crystal, BIBO crystal, Lithium niobate ( LiNbO3, LN ) crystal, Potassium Dihydrogen Phosphate & Potassium Dideuterium Phosphate (DKDP (KD*P) and KDP ) crystal, periodically poled crystal ( MgO: PPLN, PPLN ) crystal and infrared Nonlinear Optical Crystals ( AgGaS2, ZnGeP2 ) crystal with top quality, unbeatable prices, prompt delivery and the best pre- and post- sales technical support and services, for not only science users but commercial customers and industrial manufacturers all over the world. 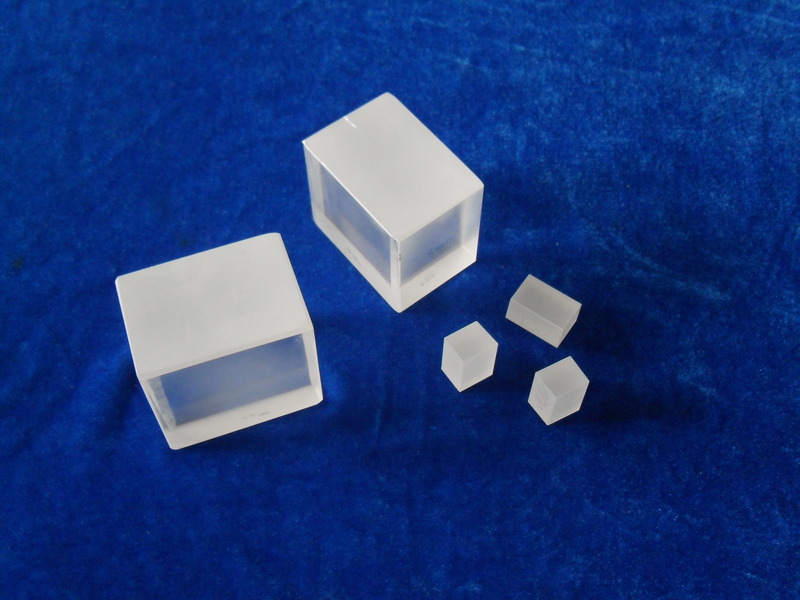 Coupletech's NLO crystal is widely used for frequency doubling ( SHG ), third-harmonic generation ( THG ), sum frequency (SFG), optical difference frequency ( DFG ), optical parametric oscillator ( OPO ), and so on.